We're not here to impress anyone on earth - our desire is to simply make it all about Jesus, and not about us. We aim to have honest, hope inspired worship services, which will create an atmosphere where you can connect with Jesus. What good is Christianity, if it can't connect with you where you are at in your life? The world is tired of religion. 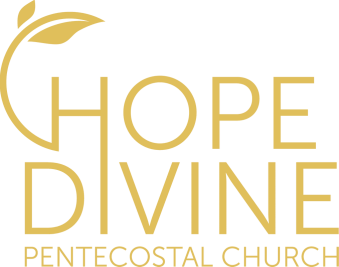 Our desire at HopeDivine is that we can take what the Bible says, and show you how it applies in your everyday life. The Bible is not meant to be locked up and gathering dust - it can and will impact your life, if you're willing to let it. We want you to feel welcome with our church family. It has been said that "you don't get good, to get God. You get God, to get good." You don't have to have everything fixed up in your life, to attend church. We are all sinners saved by grace. Jesus did so much to get your attention: We just want you to feel welcome, when you come meet with Him.